silver and sparkly JCrew box. I was so excited to get it. I mean, how gorgeous is that? he replied "Just because I love you". I love you too Husband. You make me so happy. So sweet! And what a gorgeous present. WHAT!? Why doesn't my hubs do things like that? I love love your new bracelet. you win. oh I love this post! aren't those the best kind of presents!? What a sweet husband :) Those bracelets are beautiful. 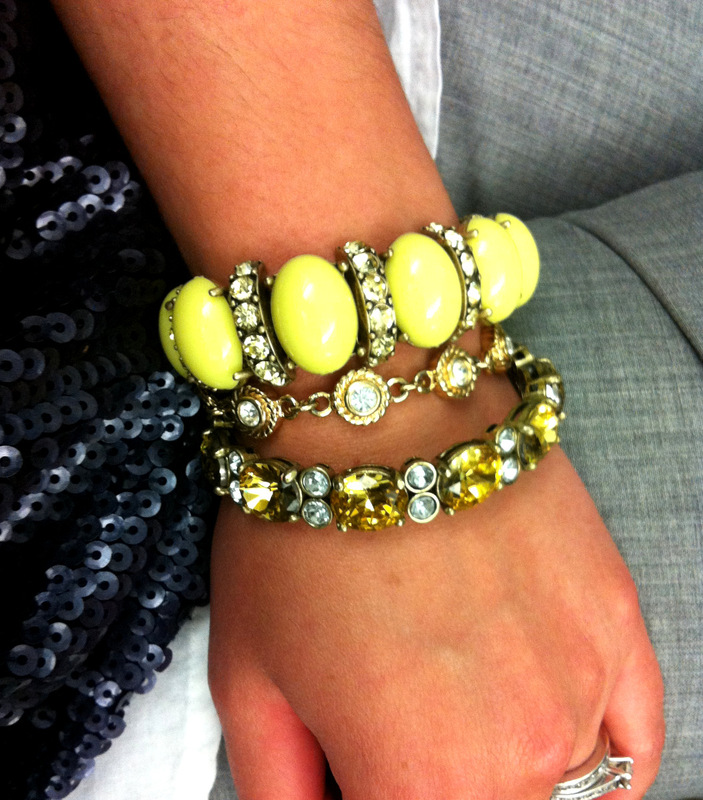 Love your yellow arm candy! It's fab! Your blog is so cute lady! And your husband? So sweet. That's amazing! 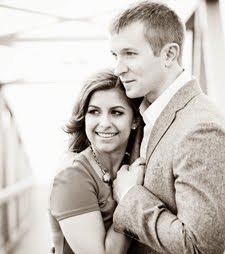 Your husband should do a guest post on present buying for all the other blogger husbands. I know I would appreciate it!